While on vacation in rural Wisconsin, five young friends seek refuge in a lone building after their vehicle is wrecked in a vicious snowstorm. With no cellphone service, the group splits up to find help but when they reunite, one of them is found dead. 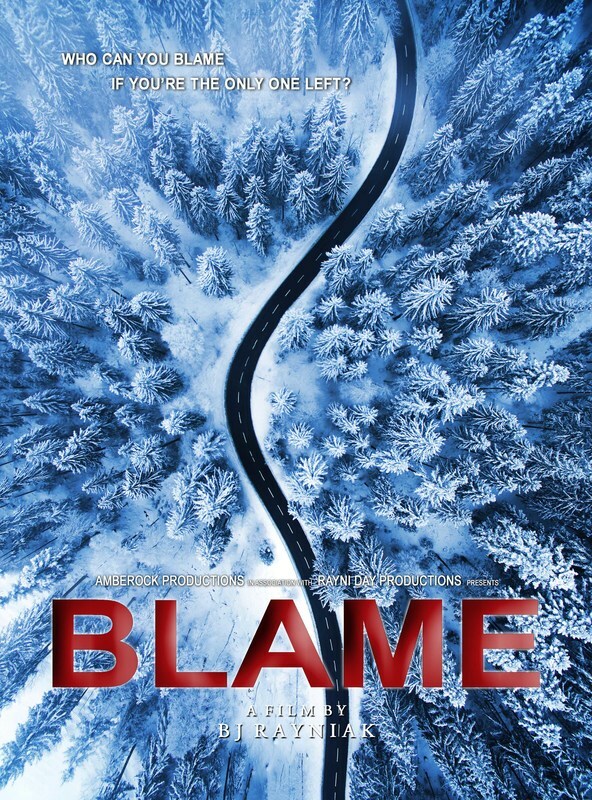 BLAME is a suspense thriller unlike any other and will leave you guessing until the very end. © RAYNI DAY PRODUCTIONS 2018. ALL RIGHTS RESERVED.